Just wanted to say a big Thank You to CardMaker Magazine for selecting my artwork to appear in their Spring 2014 issue. Inks by Imagine Crafts/Tsukineko were made to look like watercolors. Stamp is by Penny Black. All sized 3x3 inches, for tucking into a lunch box, or maybe into a bouquet of flowers. 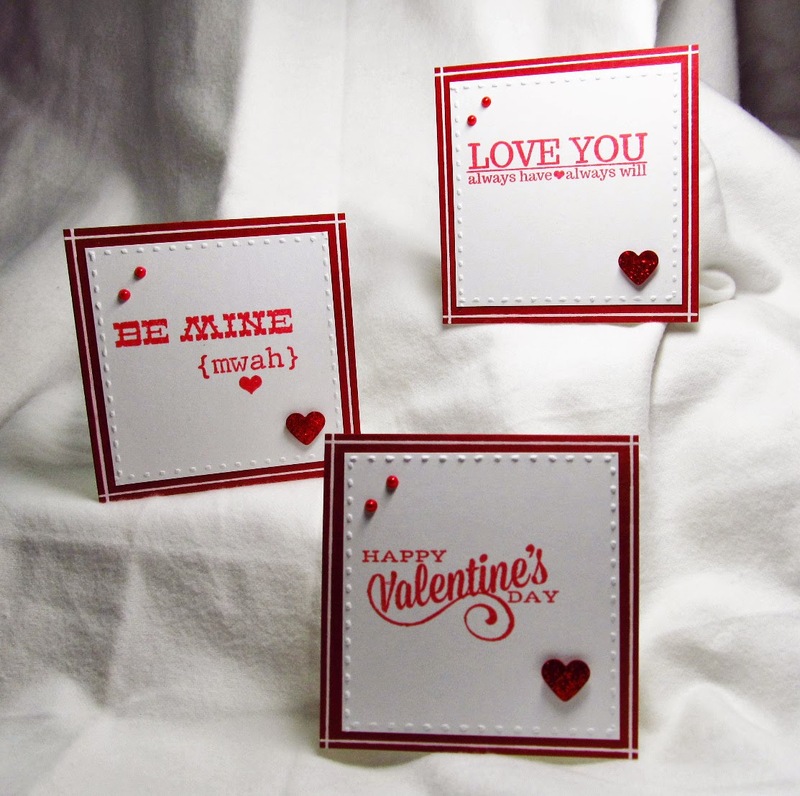 Thanks again to the wonderful team of people at CardMaker!!! It's Friday and I want to welcome a newcomer to the blog. I appreciate your visit and hope that you have found inspiration somewhere along the way. Congratulations, Penny. I would buy a magazine entirely devoted to your cards. You are an amazing artist. And an amazing human! 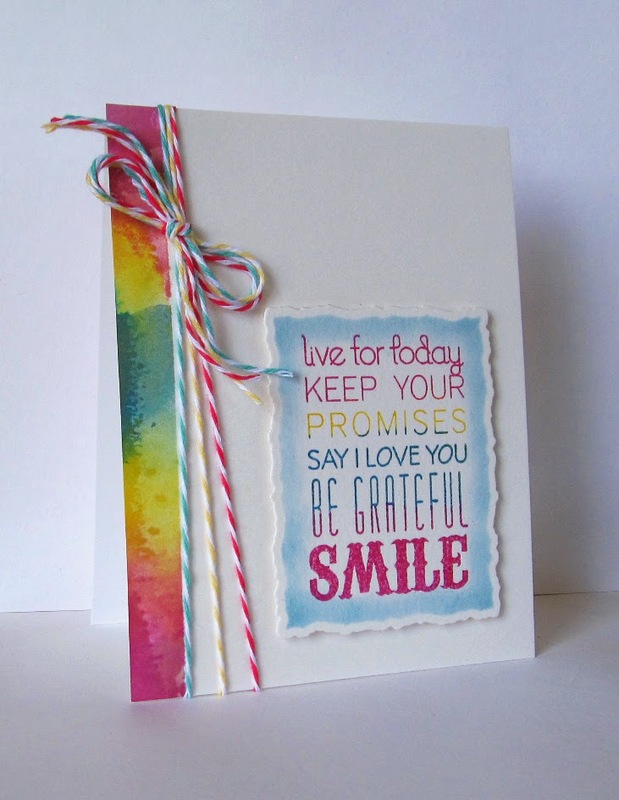 I agree with Paula - that watercolor border and matching twine really make this card eye-catching!! You are such an inspiration!! Love visiting your blog! !